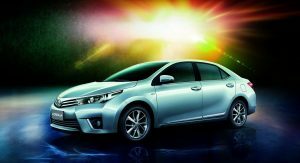 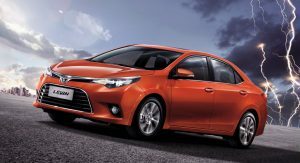 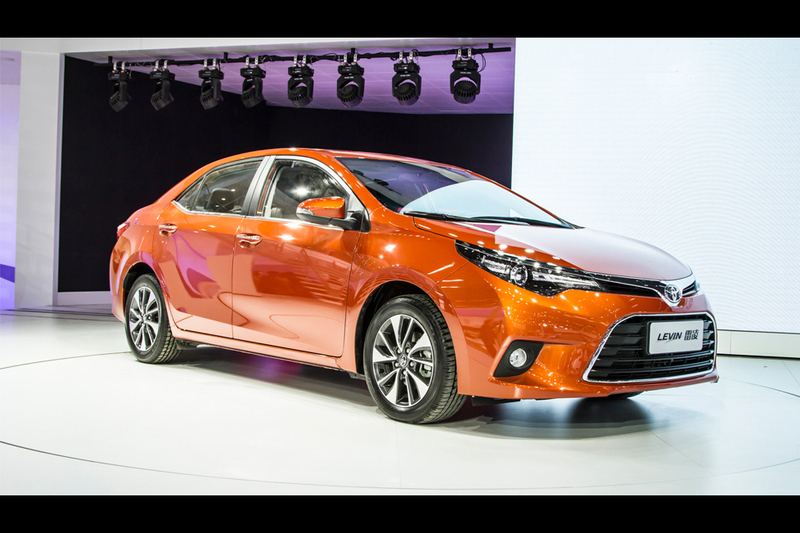 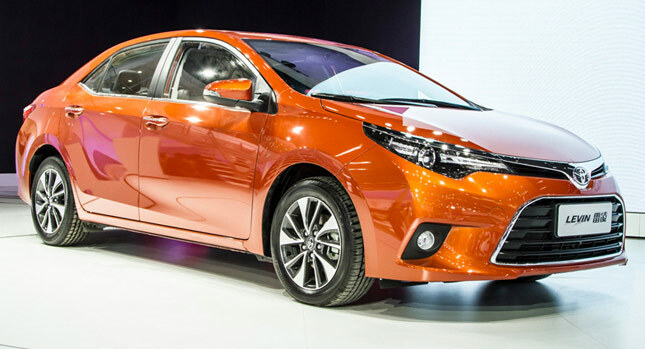 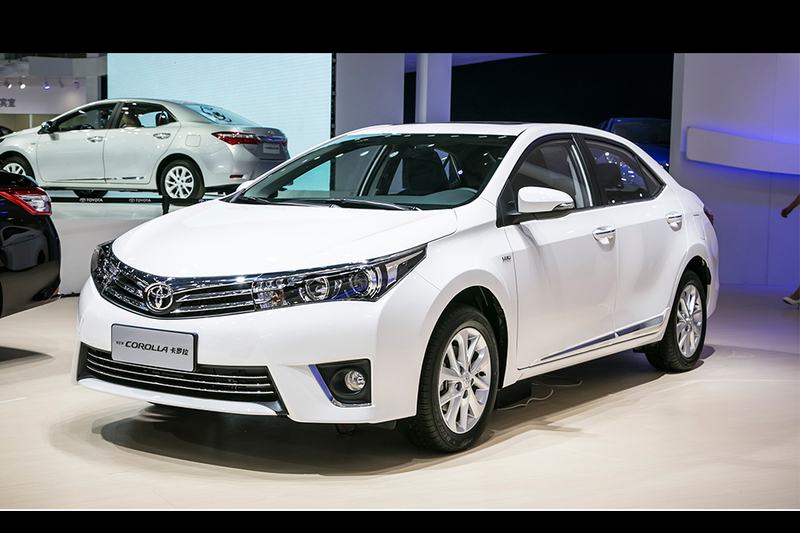 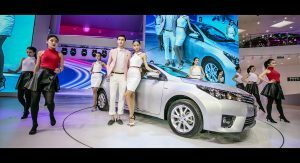 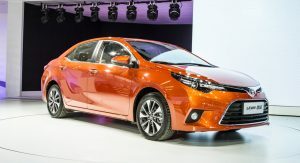 When we originally spotted the new Corolla partially covered outside the Beijing Auto Show last week, we were under the impression that Toyota would only offer this version in China, but as it turns out, the Japanese carmaker has plans to sell two Corolla sedans. 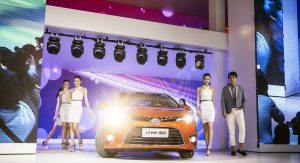 The first one is the regular Corolla produced by Toyota’s join-venture partner in China, FAW, and which is more or less identical to the European-specification version of the car, while the second one, is the more upscale Levin Corolla that combines a unique face with other cues borrowed from both the Euro and North American models, and will be made in partnership with China’s GAC. 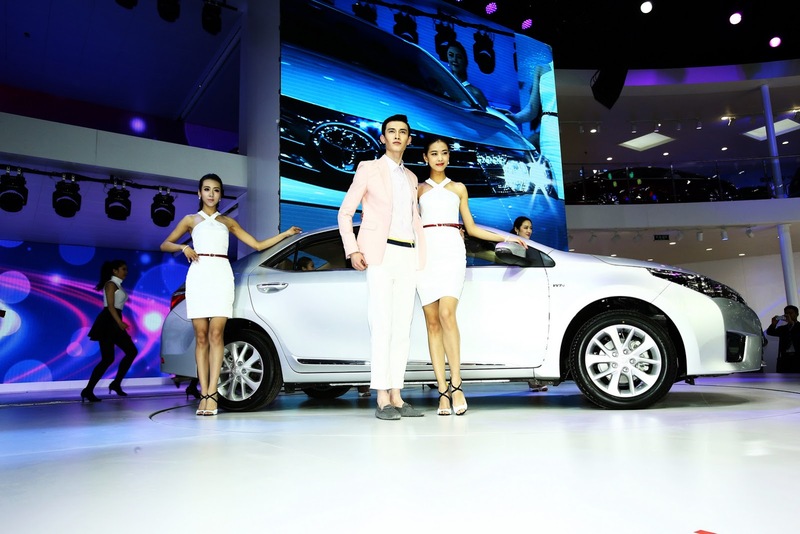 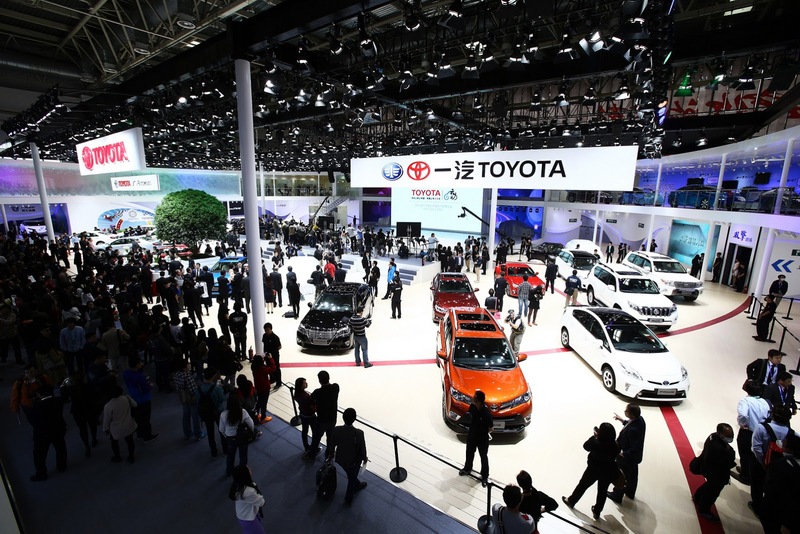 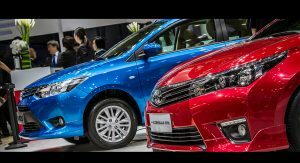 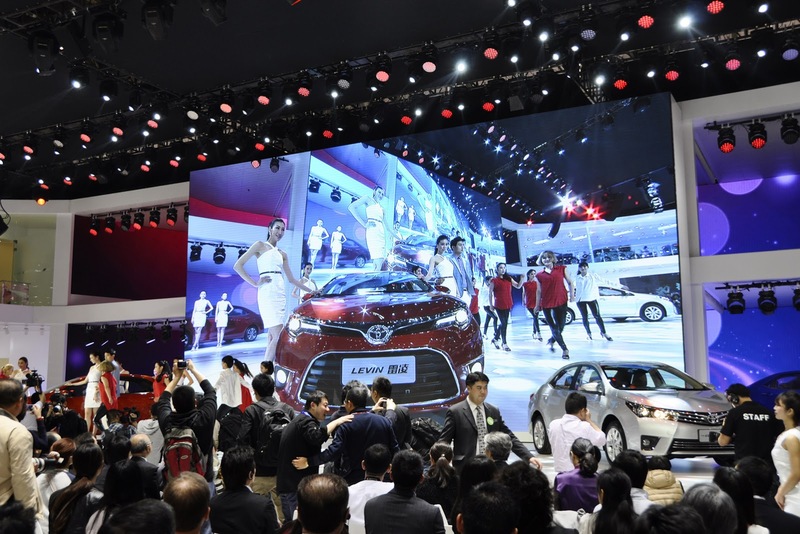 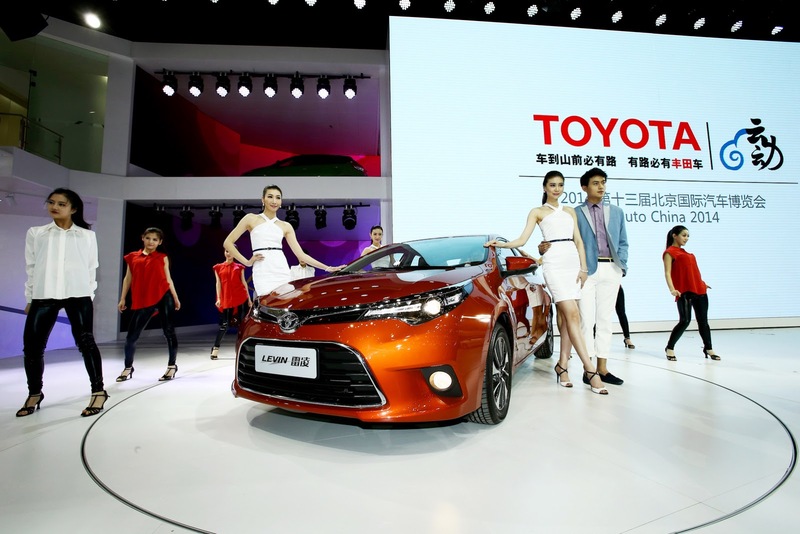 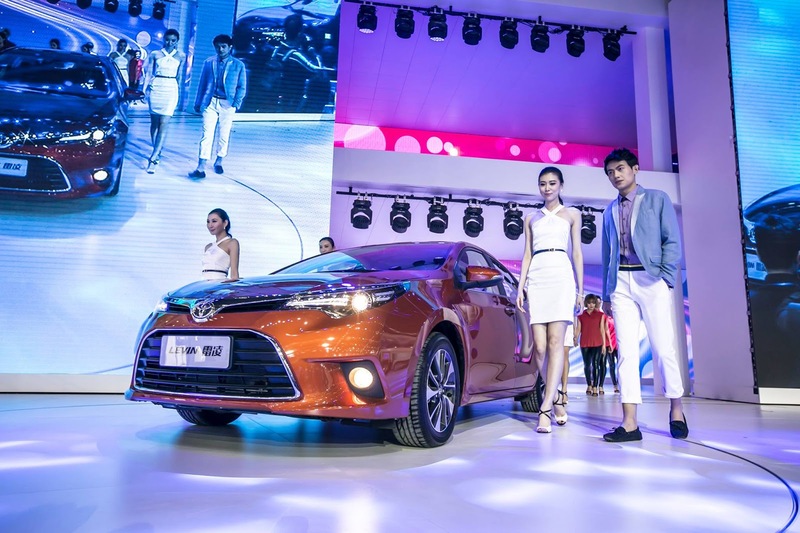 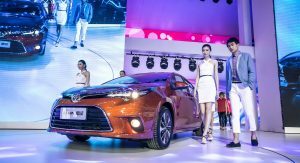 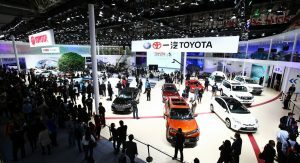 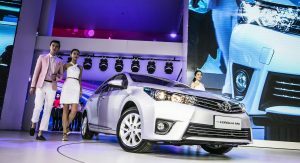 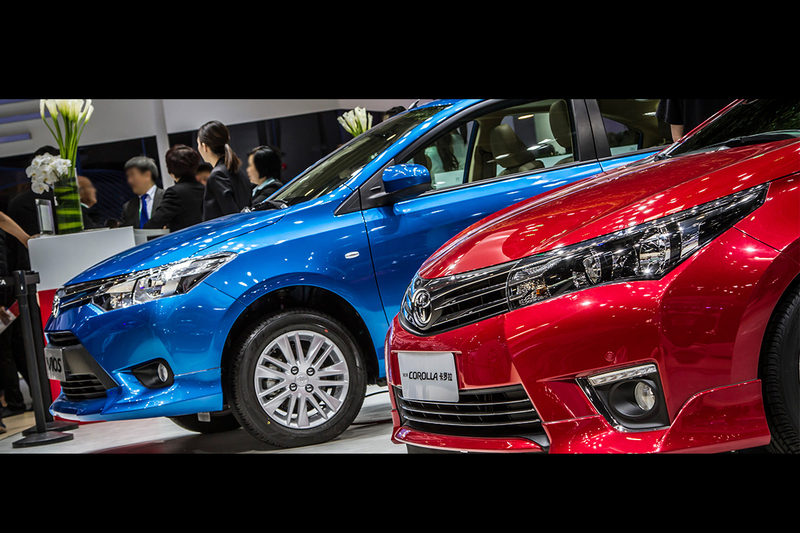 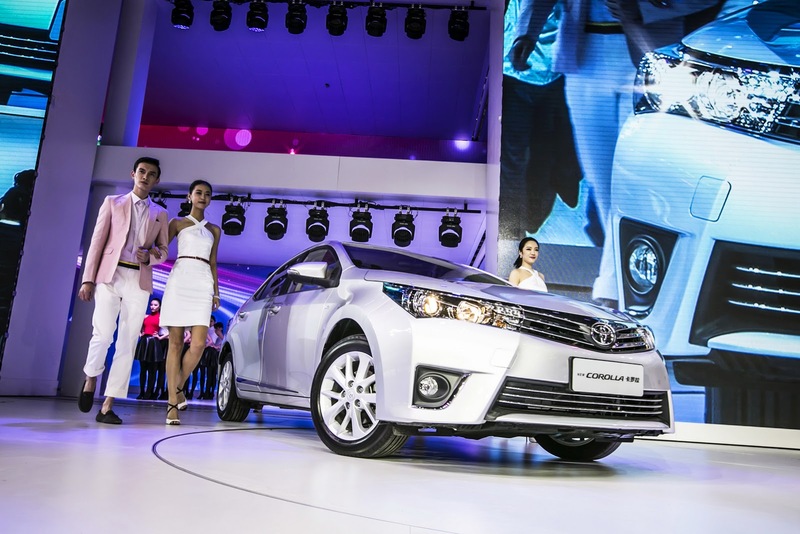 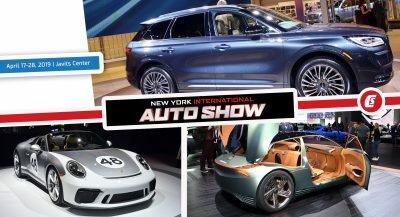 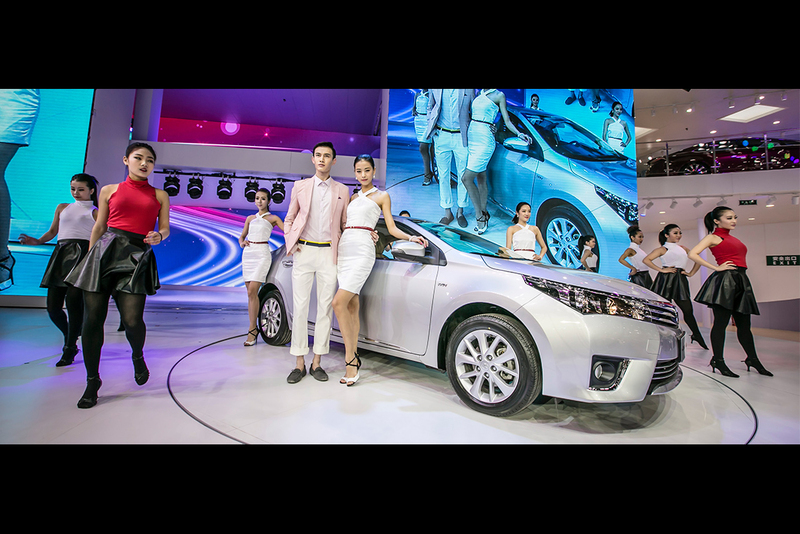 Speaking to the press at the Beijing Auto Show, Toyota Executive Vice President Yasumori Ihara confirmed the launch of hybrid editions of both models next year. 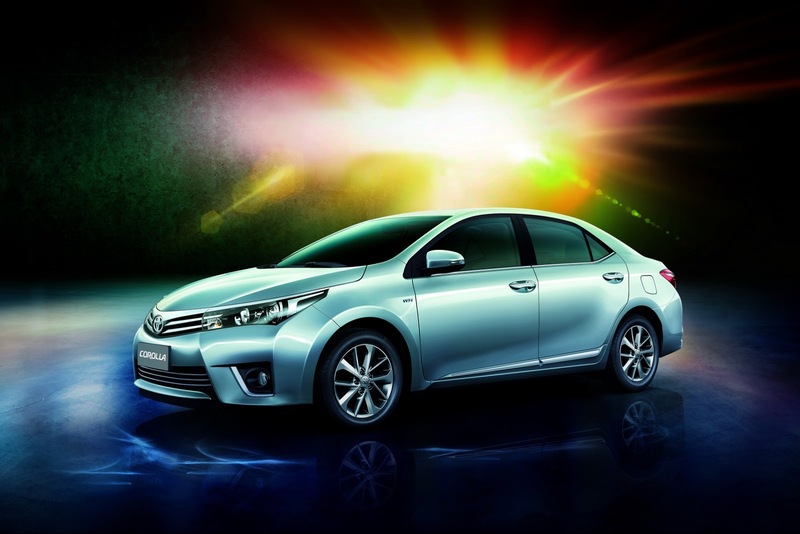 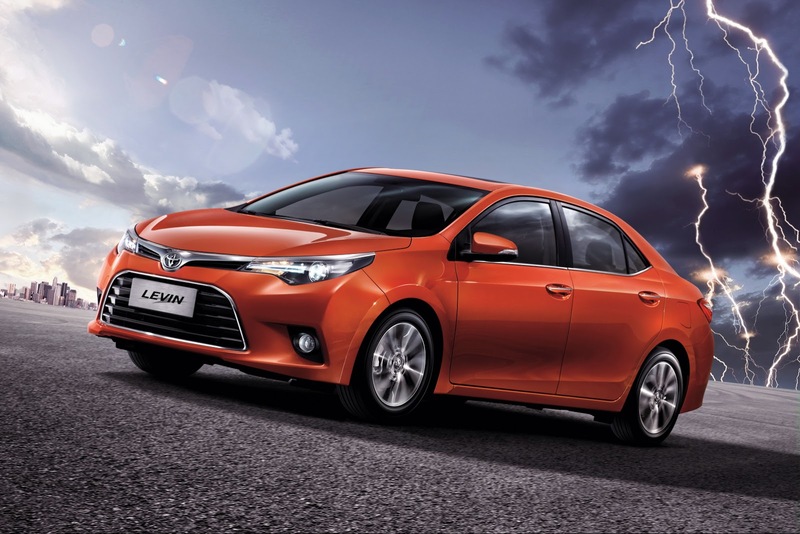 This will be the first-time ever that Toyota will make hybrid cars with hybrid components produced outside Japan. 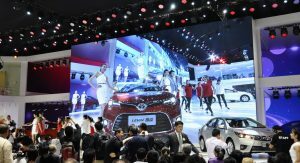 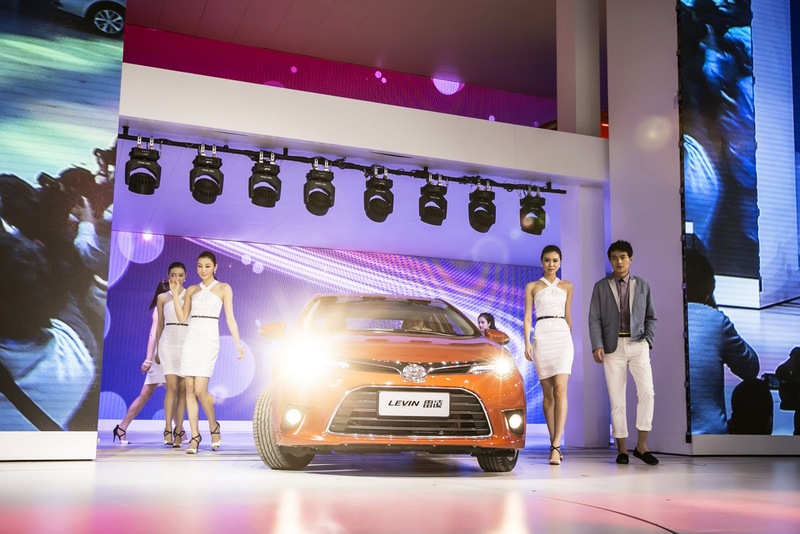 Ihara also expressed his hope that one day, Toyota will sell 2 million vehicles annually in China. 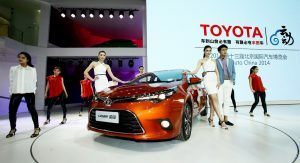 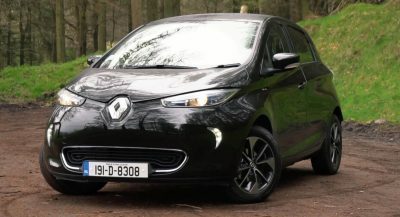 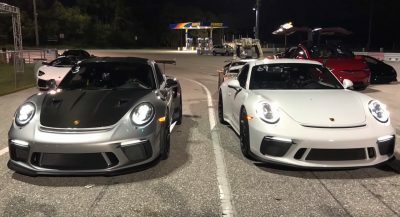 Previous PostPrevious Boo BAIC for Resorting to Copying the Mercedes G-Wagen!